I have seen this in a number of places, propress does not handle antifreeze well when the antifreeze goes sour. If you can guarantee you won't let it go sour than ok, but can you really guarantee that? Victaulic had the same problem you need a special seal ring with glyco. I worked in a ten year old hospital boiler room changing all the seals. It took six months because they couldn't shut everything down. epdm breaks down with chemicals, nitrile would have been a much better choice, but im sure it is pricier ..
Actually no, nitrile gets broken down by acids and polar solvents. The flourocarbon(fkm aka viton) o-ring, which is the only other option for propress is what should be used in heating systems. 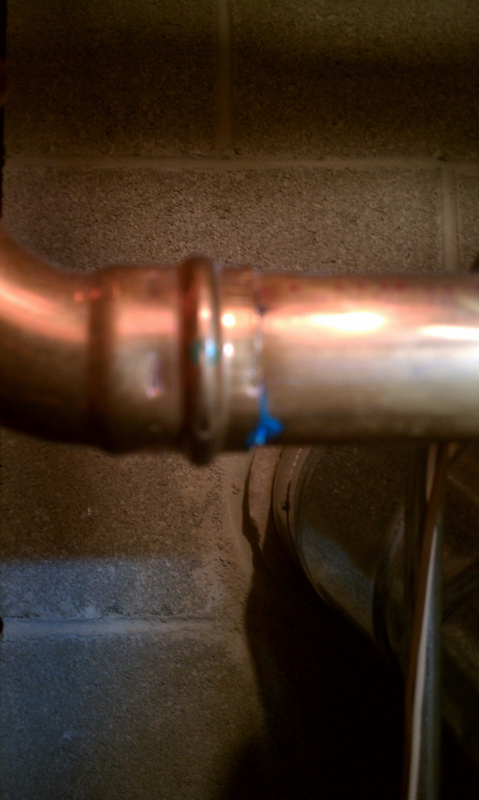 The epdm oring would be okay but that is in megapress fittings, not propress. 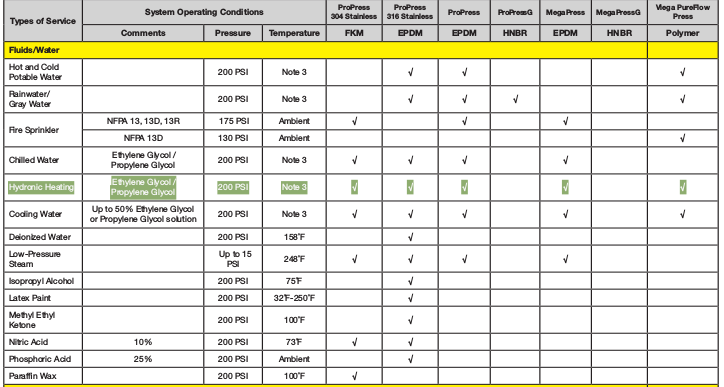 You'll see in the attatched chart that they do not want you using nitrile(hnbr) for systems with glycol. This website also has good information on materials applications. I don't know any one who has ordered the other orings except for this one job we did when it was brand new. Changing all the orings was a chore but you would just have your apprentice do like 50 fittings all at once at the start of the job. Even with the proper oring I don't really like the idea of propress. But viton is some great stuff so if you change out the orings who knows, maybe it will out last every solder joint. Another one bites the rust. Couldn't have been at a worse customers house either. Like the dude and his wife are super nice but they hate the idea of plastic in their piping. 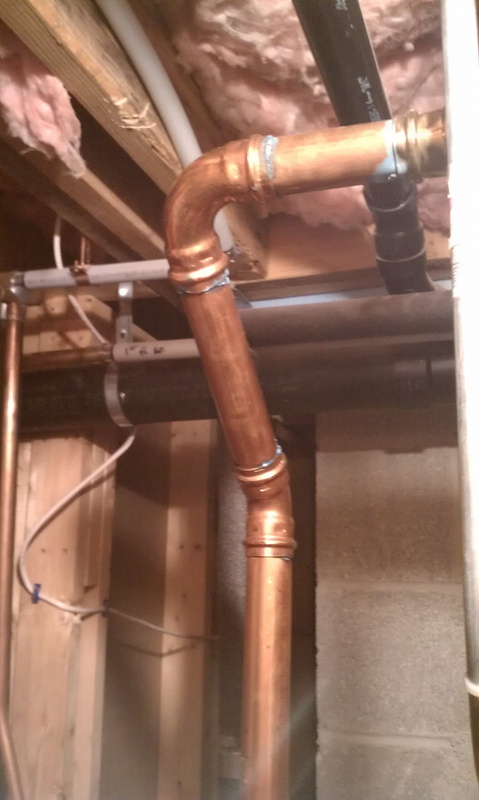 Now granted this is the heating system and not the domestic piping but this did not help my case when I showed up with 70' of 3/4" copper and a box of propress fittings to replace the galvanized water lines. Luckily he is intelligent and understood when I explained why the heating system had this issue but his domestic wouldn't. 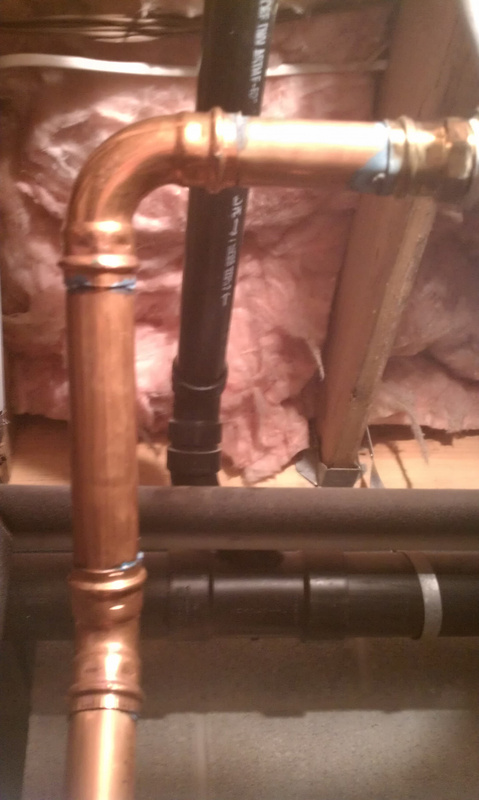 He also already had a couple of propress fittings on the water lines. 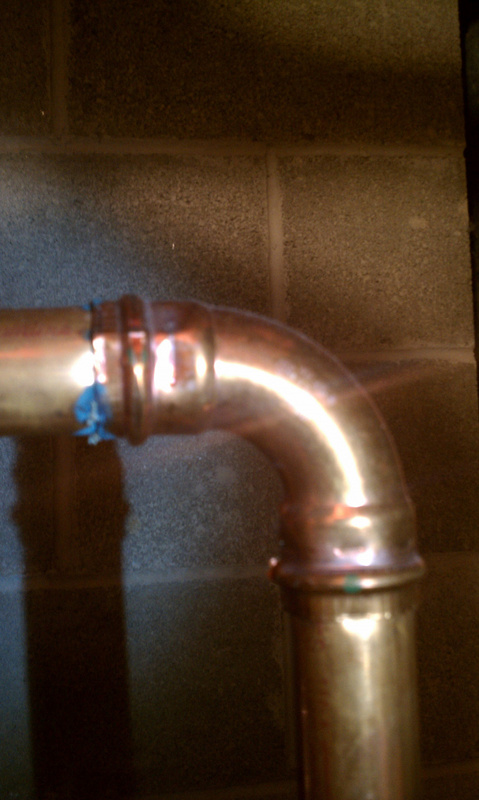 He complained several times about the 3' of blue pex that was used to hook up his iron filter. There were a couple leaks on the fittings of the galv. It was all visible. 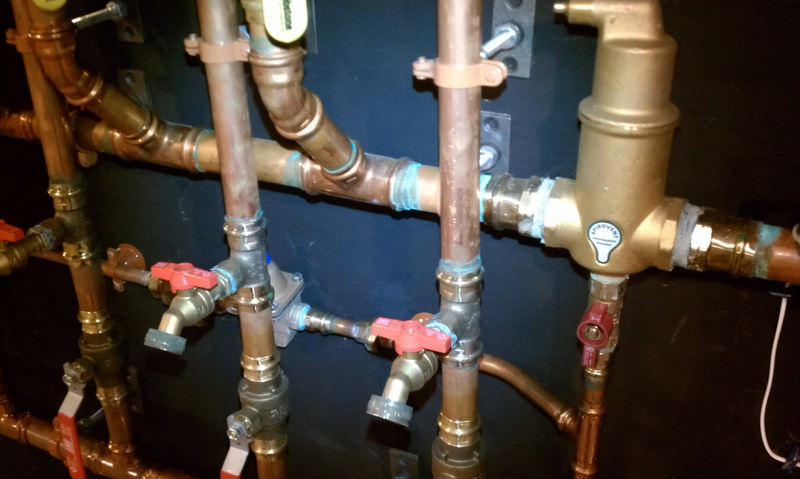 The galvanized was actually the new piping which replaced much of the older copper with brass fittings in the walls. It was a summer home turned all season and the pipe in the walls would freeze even after they blew in cellulose. I sweat the joints on the kitchen ceiling and coming down the wall, he was very happy. The rest I just pressed as it will be insulated. That picture is only a third of the piping with green rings on that plywood backer.